Access unlimited travels in eastern Honshu and southern Hokkaido with just a single rail pass! Make the most out of your JR Hokkaido Pass by reading on Klook's Hokkaido Pass Japan Guide! Super convenient to travel. we used it to travel to Akita, Hirosaki (resort shirakami), shinkanzen from Aomori to Hokodate, and from there to Sapporo, Sapporo to Otoru and lastly to new chitose airport. only subways and certain local trains are excluded. 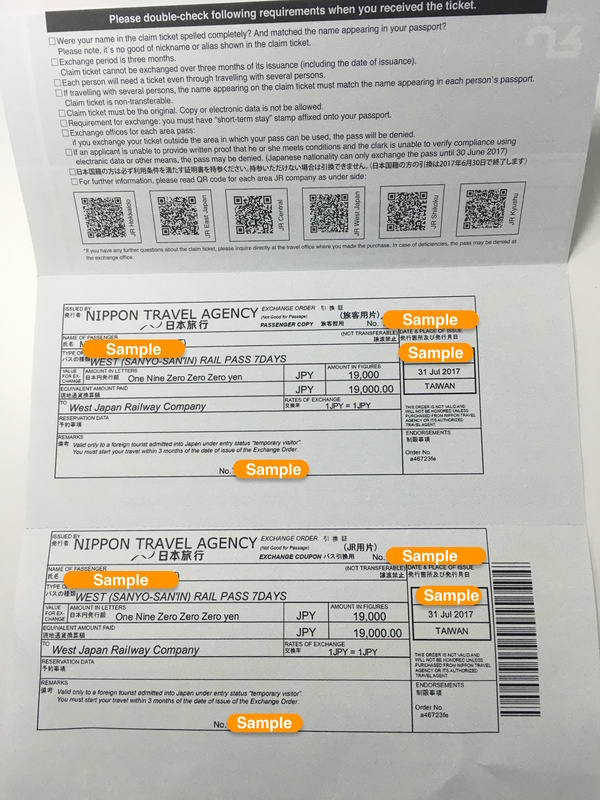 best to download Japan Travels application as you can check the routes, time, and most importantly if JR pass can be used. 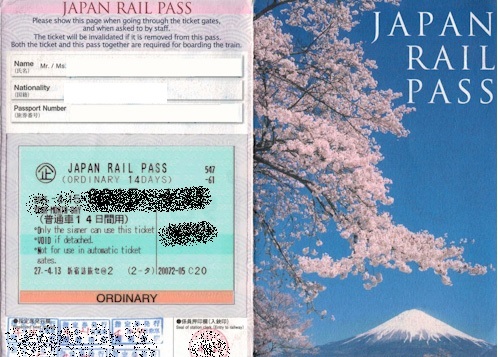 I will definitely use JR pass again in my next trip to Japan. 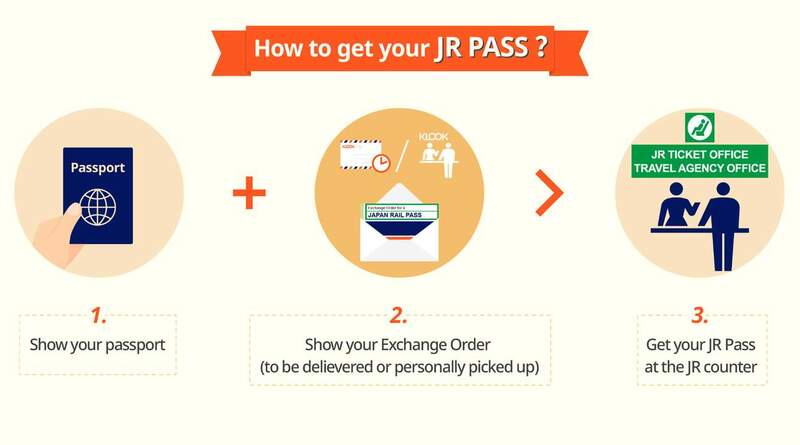 Do note, with JR Pass you still need to book your reserve seats through the JR ticketing office. they will issue tickets but you will not be able to get through the auto gates. Always go to the window counter next to the gates and show your pass and tickets to the officer to get through. 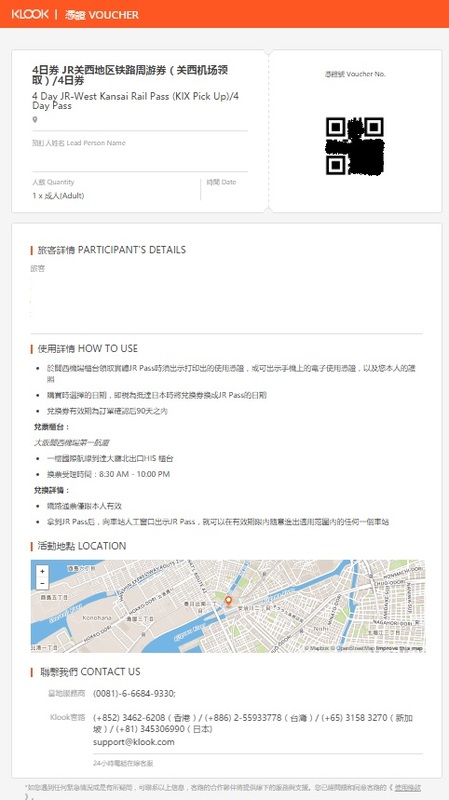 Simply make your booking online and enjoy free voucher delivery to Taiwan, or easy pick up from Hong Kong Airport. Redeem your voucher for a JR East-South Hokkaido Rail Pass while in Japan and be ready to explore regions that are often overlooked by travelers. Eastern Honshu features coastlines and mountain that chisels all the way from Tokyo to Aomori, where you can admire the contrast between city and country. In Tokyo, you can visit shrines and temples, or do a little shopping in Karuizawa while you await for your train to Gala Yuzawa for a ski trip. Head to Hokkaido and visit the Onuma Park and its mountain lakes for some of the best views in Japan. Your JR East-South Hokkaido Pass will even take you further up north to Sapporo, famous for its snow, beer, and colonial architecture. 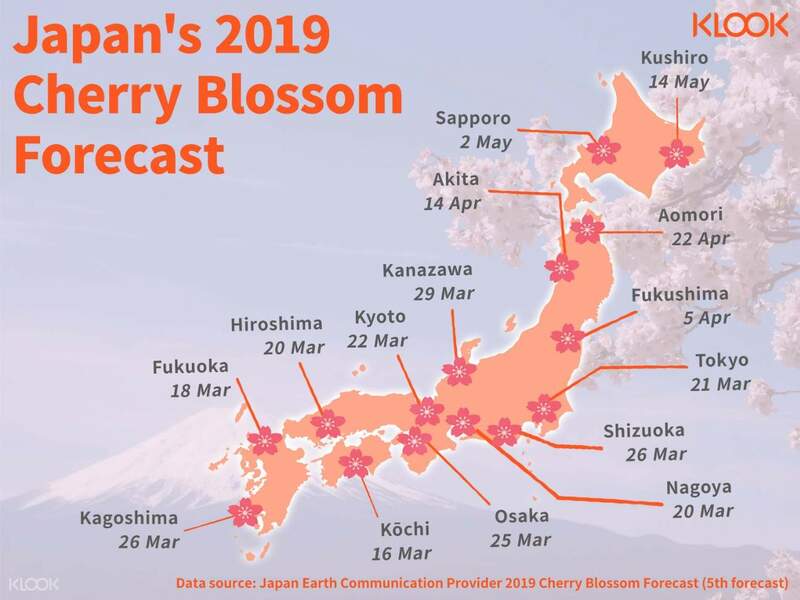 With a single pass valid for any 6 days within a 14-day period that takes you between East and South, this is definitely the easiest and fastest way to explore the Tohoku and Southern Hokkaido regions! 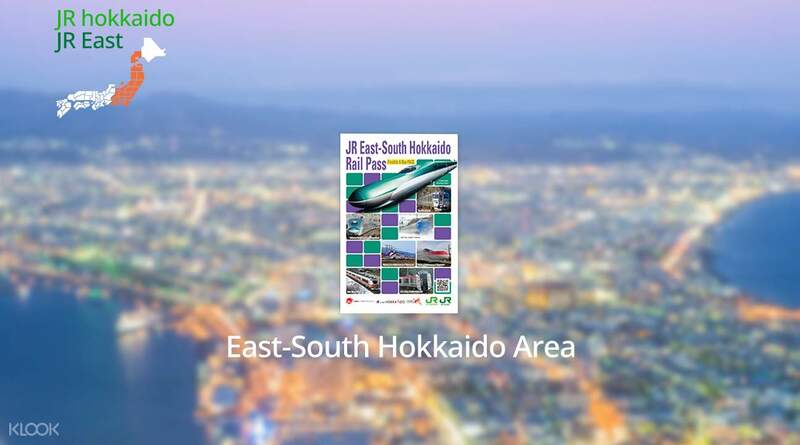 Travel a huge area of Honshu and Hokkaido with the JR East-South Hokkaido Rail Pass! It was very convenient. Fast delivery directly to my home. My experience to Hokkaido was unforgettable. I'll buy the pass from klook if i go again. It was very convenient. Fast delivery directly to my home. My experience to Hokkaido was unforgettable. I'll buy the pass from klook if i go again. Getting this for my 8-day trip was the best decision I made. I travelled from Tokyo to Aizuwakamatsu to Fukushima to Aomori to Hirosaki to Sapporo and finally back to Tokyo! The value I got from it was threefold when all individual Shinkansen trips were added up together! Before leaving for Japan, I received the exchange order in my home address as scheduled. Redemption was a breeze at the Narita JR East travel service center. The staff was very efficient and assisted me on booking my Shinkansen rides. She labeled carefully all the tickets and placed them inside separate envelopes. It was easier for both of us since I wrote down dates and possible time frame for the trips. Apart from the initial booked trips I made at the JR east office in Narita, I also made several side trips between major cities in Tohoku using the local trains covered by the pass. Booking for a reserved seat at the JR stations was very easy. You just show the staff your card and tell them the destination and time you want. Getting this for my 8-day trip was the best decision I made. I travelled from Tokyo to Aizuwakamatsu to Fukushima to Aomori to Hirosaki to Sapporo and finally back to Tokyo! The value I got from it was threefold when all individual Shinkansen trips were added up together! Before leaving for Japan, I received the exchange order in my home address as scheduled. 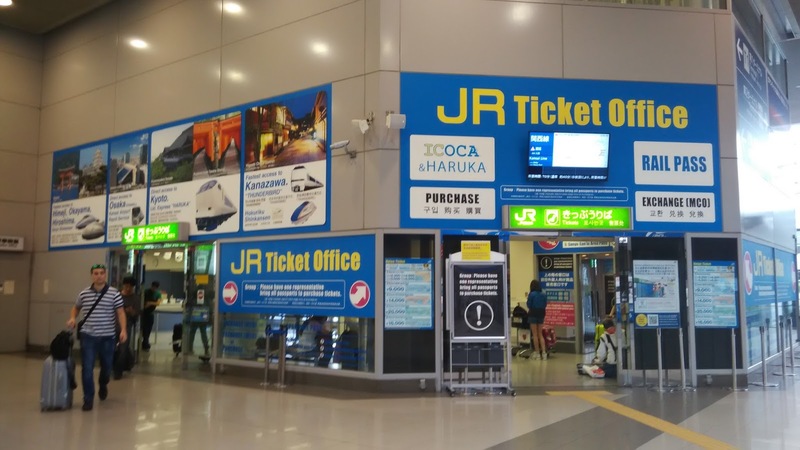 Redemption was a breeze at the Narita JR East travel service center. The staff was very efficient and assisted me on booking my Shinkansen rides. She labeled carefully all the tickets and placed them inside separate envelopes. It was easier for both of us since I wrote down dates and possible time frame for the trips. Apart from the initial booked trips I made at the JR east office in Narita, I also made several side trips between major cities in Tohoku using the local trains covered by the pass. Booking for a reserved seat at the JR stations was very easy. 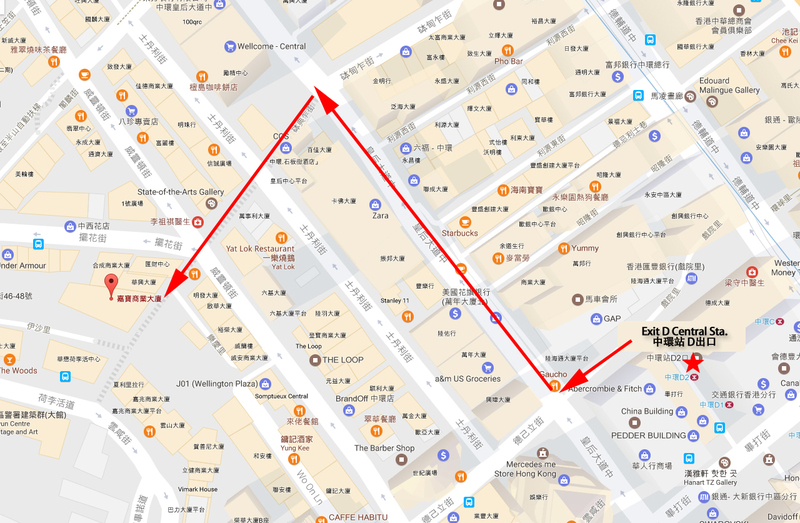 You just show the staff your card and tell them the destination and time you want. I had to print out the Klook voucher and exchange it for a real voucher at the Hong Kong Airport. And then take that voucher to exchange for the actual JR pass when I arrived in Japan. It seemed a little bit like double handling, but I did not mind as Klook was the cheapest agent I could find providing this JR Pass. It saved me quite a bit of money, so it was all worth it. The procedures were clear and I was well informed about the double exchanging. This pass made my trip a breeze and I was able to travel anywhere and make flexible last minute change to my travel plans with unlimited Shinkansen rides. Thanks Klook. I had to print out the Klook voucher and exchange it for a real voucher at the Hong Kong Airport. And then take that voucher to exchange for the actual JR pass when I arrived in Japan. It seemed a little bit like double handling, but I did not mind as Klook was the cheapest agent I could find providing this JR Pass. It saved me quite a bit of money, so it was all worth it. The procedures were clear and I was well informed about the double exchanging. This pass made my trip a breeze and I was able to travel anywhere and make flexible last minute change to my travel plans with unlimited Shinkansen rides. Thanks Klook. seamless and hassle free experience! all worth it! Experienced winter and snow festival in Odori. Tokyo to Sapporo via Hayabusa! seamless and hassle free experience! all worth it! Experienced winter and snow festival in Odori. Tokyo to Sapporo via Hayabusa! Great value for purchasing outside Japan. Just beware the queue is long in Narita airport terminal 2, spare 30 mins as a minimum. The JR Pass is great if you want to ride Shinkansen from Tokyo to Hakodate. Great value for purchasing outside Japan. Just beware the queue is long in Narita airport terminal 2, spare 30 mins as a minimum. The JR Pass is great if you want to ride Shinkansen from Tokyo to Hakodate.